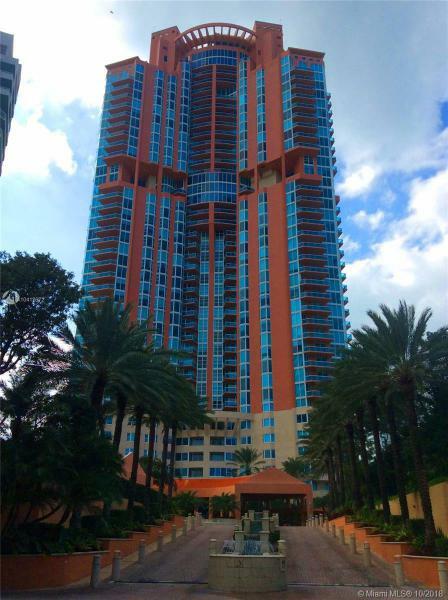 The Icon South Beach’s imposing exterior design doesn’t begin to describe the amazing architecture, top notch features and ultra stylishness inside the Icon South Beach. A project by the acclaimed firm known as The Related Group, the Icon’s axiom of “where you live is who you are” truly defines what the building is all about. Considering most of South Beach’s finest restaurants and social hotspots can be reached on foot, choosing the Icon South Beach is practically a no brainer. Globally acclaimed French designer Philippe Starck is the brains behind the Icon South Beach’s jaw dropping lobby. With countless amenities and more than thirty floors (each of which depict Icon South Beach’s inimitable style), it’s fashionable living at its most supreme. A bayfront café, tea and coffee lounges, a variety of swimming and lap pools, and an all-inclusive health spa and fitness are a very small handful of the Icon South Beach’s many amenities. Choose from one to three bedroom floor plans that offer the option of a bay or city view. 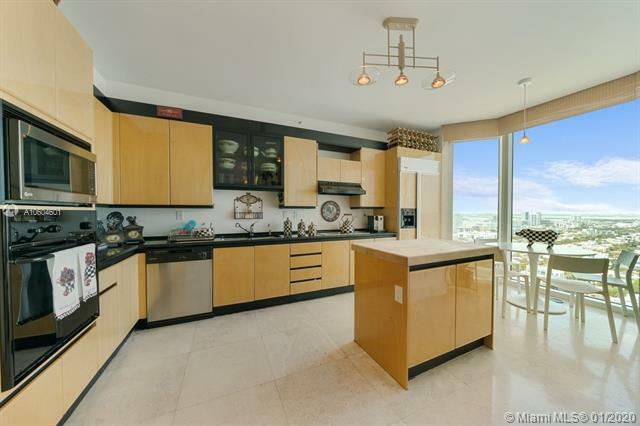 Ceilings over eight feet tall, four individual Philippe Starck design palettes and kitchens with European style cabinetry and the option of marble or granite countertops showcase the residences. As for the bathrooms, they have Philippe Starck designed fixtures and marble floors. 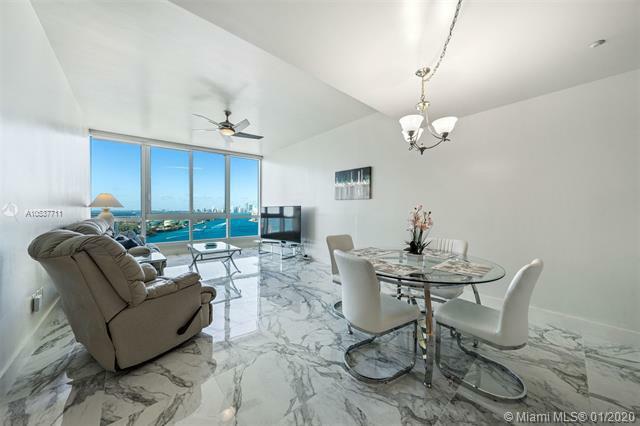 The Icon South Beach condo offers a cornucopia of enviable perks, from the Icon South Beach condo’s location to the breathtaking waterfront and cityscape views available within the Icon South Beach Miami Beach condo. 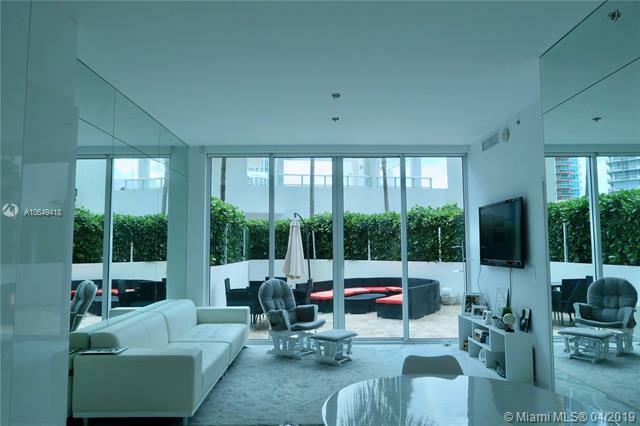 Speaking of Miami Beach, the Icon South Beach condo’s location within this world renowned city means you can hobnob with a wide array of characters and celebrities, in most cases within walking distance from the Icon South Beach condo.